The mobile app was launched in a bid to speed up the process. 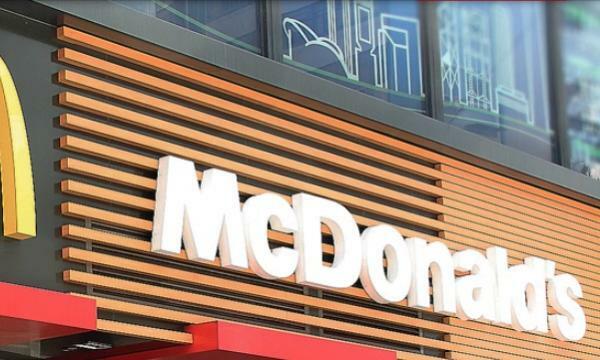 Customers can place an order on the app and upon arrival at any chain of the fast food brand and scan the QR code in the store to confirm the purchase. They can choose to pay for their meal via Alipay, WeChat Pay, Visa, Mastercard, or cash. Once the order is confirmed, a meal will be ready in five minutes. 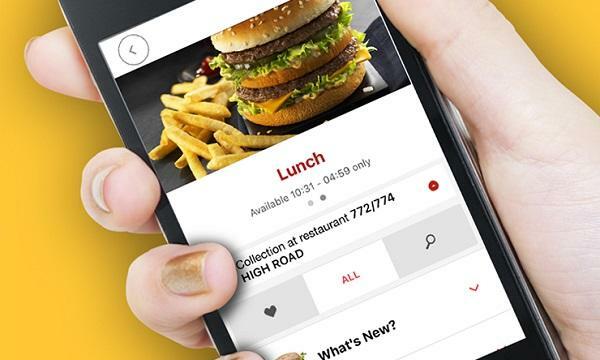 First of its kind in Asia, the app has a feature to record a user's favorite food. It also marks down special requirements, such as having less sauce or less ice. The menu also shows the nutritional value of different burgers. Guests who download and open accounts on the app until April 18 will enjoy an electronic coupon of HK$5, which can be used for any purchase worth HK$25 or more.